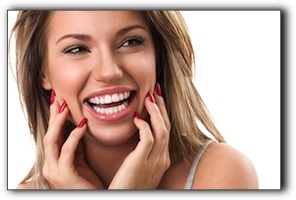 Teeth whitening treatments have advanced significantly in recent years. The team at Crabtree Dental in Katy is trained on the latest, safest and most effective products and systems. We are excited about the new light tooth whitening systems. If you are worried about tooth whitening sensitivity, light whitening systems may provide the optimal solution. It is critical to avoid at-home whitening smile products if you are concerned about sensitivity. Don’t take chances with something as essential as your teeth. We recommend that you have your teeth whitened in a tightly controlled, professional environment such as our dental office. At Crabtree Dental in Katy, we provide a full range of general and cosmetic dentistry services. Schedule an appointment with us today.